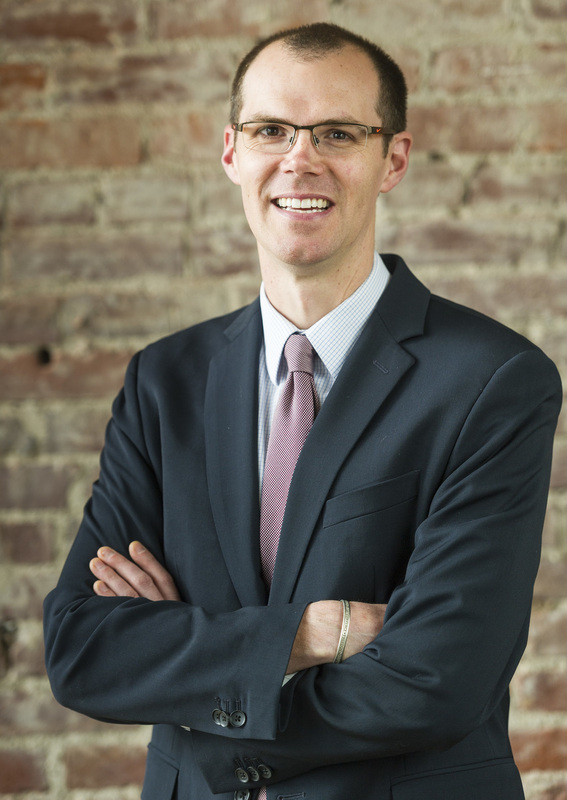 Ben Carter started practicing law at Louisville's Legal Aid Society. Now, he uses his skills and experience to help people like you. You guessed it: this is Ben Carter. Between 2008–2010, Ben worked at the Legal Aid Society and helped Jefferson County build an innovative, county-wide response to its foreclosure crisis. As a litigator, he has defended homeowners from foreclosure with novel, emerging, and bold advocacy. For this work, the Kentucky Bar Association recognized Ben as the Outstanding Young Lawyer of 2010 and the University of Kentucky Law School's Alumni Association named him their Outstanding Young Professional in 2012. He has presented about alternatives to foreclosure, legal defenses to foreclosure, equitable arguments, and foreclosure mediation over a hundred times across Kentucky. Ben brings a commonsense approach to his advocacy and a diversity of experience to his practice. After graduating from Davidson College in North Carolina and the University of Kentucky College of Law, Ben clerked in the Franklin County Circuit Court for the Honorable Thomas Wingate. The Franklin Circuit, by virtue of encompassing Frankfort, routinely addresses complex issues of administrative law and constitutional challenges to legislative and executive authority. In 2007, Ben moved to the Republic of Palau where Ben served as one of two Public Defenders for the small island nation, defending Palauans, Bangladeshis, Filipinos, and Americans from misdemeanor and felony charges. Ben co-hosted a podcast about starting a law firm with Louisville criminal defense attorney, Annie O'Connell. It's called "Let's Start a Law Firm". You can download episodes from iTunes and read show notes. Ben writes about consumer law, representing creative professionals, legal technology, foreclosure defense and other law-related topics at his law blog and writes about everything else at BlueGrassRoots. Stay updated by following him on Twitter and Facebook. Contact Ben Carter Law, PLLC to discuss your case with him.